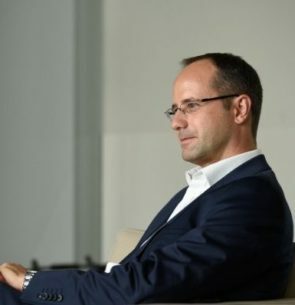 Steffen Henke is Head of Executive & Internal Communications at Vodafone Germany. He joined the company in 2014 from Linde AG where he was Head of Communications for the European Gases Division. Before, he held various management positions in Communications at Evonik Industries / Degussa AG.